County music's always been about keeping it real: Real stories about real people. Like the great songwriter Harlan Howard once said, country music is three chords and the truth. But whose truth is it and who gets to tell it? Country music needs new, strong and diverse voices, women and men telling their stories and their versions of the truth. So that's what we're doing here, looking for real, authentic talent and giving them a showcase where they can shine. We've each invited fresh new voices to our Real Country showcase. Then, we let the real authorities, country music fans, make the call. Jake, Travis and I are there to help them and make them shine. We're not judging the artists. In country music it's all about the fans, so on our show the fans decide which artists they like the most. We have no vote! 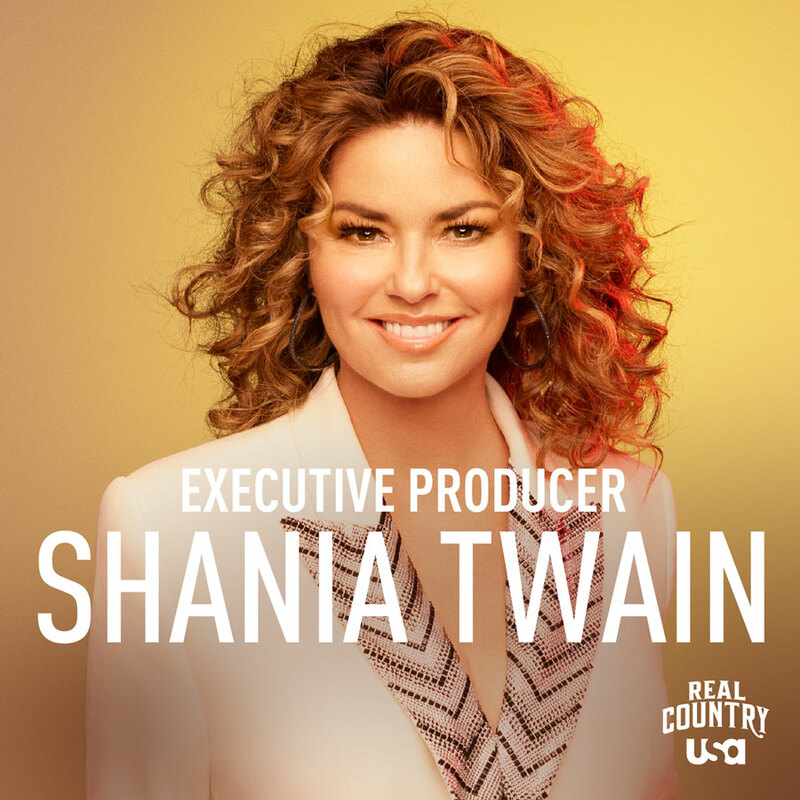 Tune in, November 13th on the USA Network and join us for some Real Country. Don’t miss your chance to see SHANIA NOW!